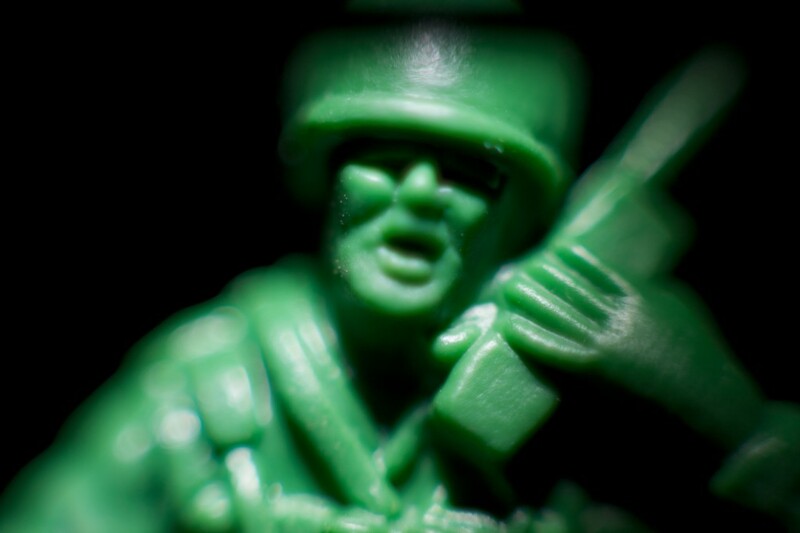 I loved playing with toy soldiers as a kid, but either completely forgot or never realized how disfigured and terrified their faces are. I tried to use perspective and lighting to capture them in a way that is at once nostalgic and disturbing. I shot them in macro, in different environments, using flashlights and extension tubes to heighten the sense of disorientation. I wanted to show that sometimes even our fondest memories are not as picturesque as we remember them to be.